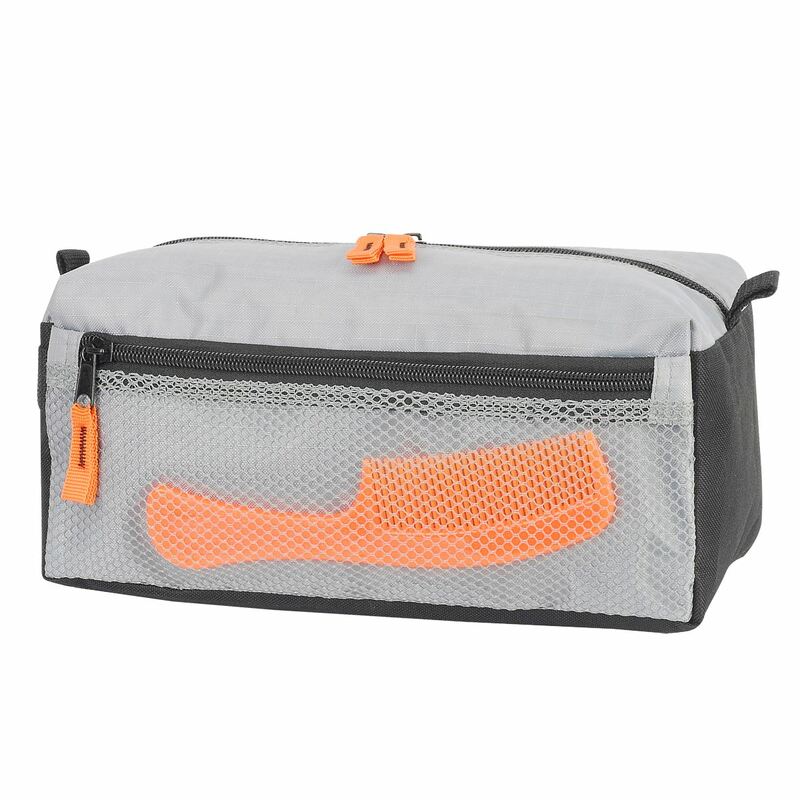 The Ibiza Toiletry bag can be custom-made to your requirements. 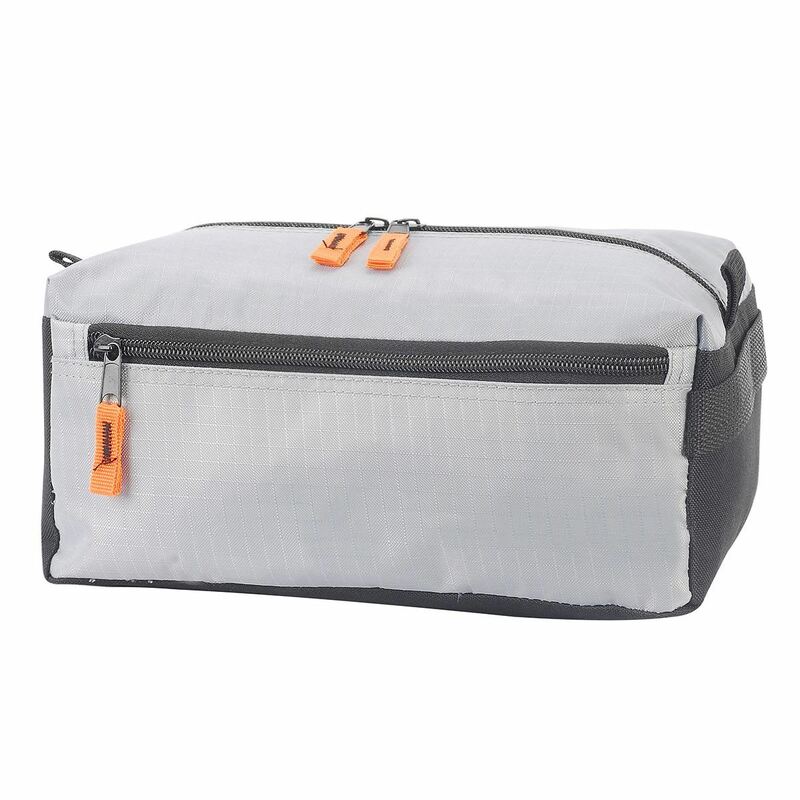 We produce personalised toiletry bags and cosmetics bags where features including the fabric, zippers, webbing, colours and more can be personalised to your needs. 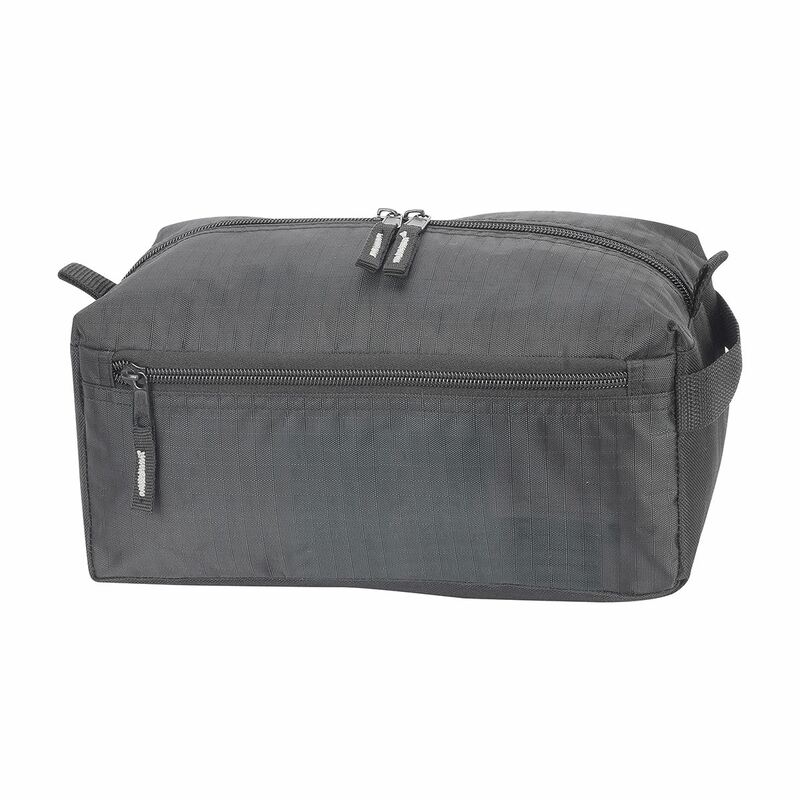 Attractive travel holdall. Front pocket and two end pockets with Velcro fastenings. Webbed carrying handles and adjustable padded shoulder strap.